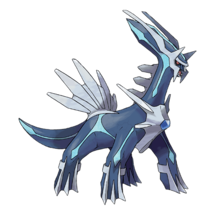 Pokemon GO Lucario is a Fighting Steel type Pokémon. 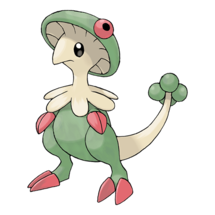 It evolves from Riolu, its Generation 4 baby form. Updated as of 10/28/2018 to reflect Lucario’s addition to the game and the CP rebalance. 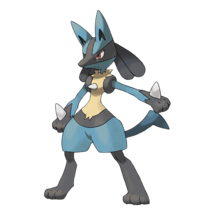 Lucario stands out with its interesting typing, as it will no longer take super effective damage from Flying, Fairy, and Psychic, and instead only take super effective damage from Fighting, Ground, and Fire types. 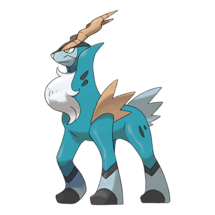 Not to mention it boasts 8 resistances, Lucario can resist a lot of what is thrown at it, which helps as it is not the bulkiest fighter out there. Lucario Max CP of 2703 is decent, and its 236 attack is impressive, but it does not have much for bulk with only 144 defense and 172 stamina. 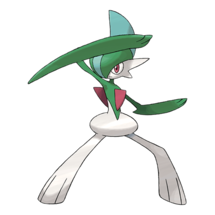 In the main series, Riolu evolves when its friendship is high with its trainer in the daytime, but since this is not a mechanic in Pokémon GO, it takes a mere 50 candies to evolve. 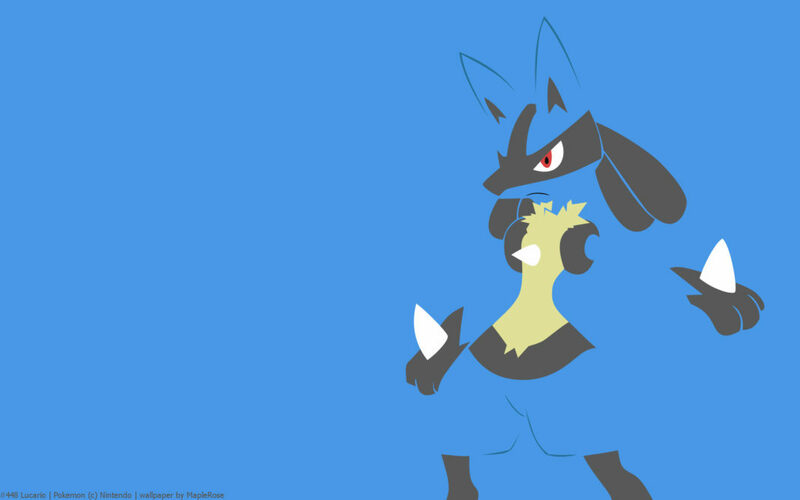 Let’s take a look on how Lucario performs in the meta, when compared to existing Steel and Fighting-type Pokémon. This is a condensed list as there are too many amazing fighting types to come, for more view this! 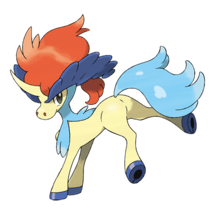 Based on main game level-up and TM moves that Lucario has available. Bold indicates Same Type Attack Bonus (STAB). 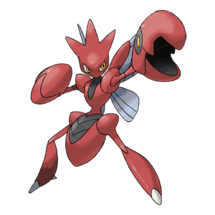 Charge Moves: Close Combat Fighting, Flash Cannon Steel and Shadow Ball Ghost. 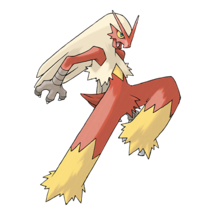 Metal Claw Steel Aura Sphere Fighting Would have to be added, but possible as it is a move Lucario is known for. 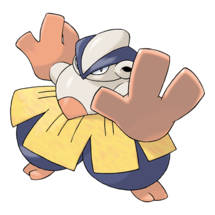 Lucario will not be dethroning the king of fighters (heh), Machamp, as that right goes to possibly Gallade or the bevy of Gen 5 fighting types that will hit the scene (Update: Even this won’t happen, as Machamp received a boost in the Stat Rework, and both Lucario and Gallade’s Move pool are hot garbage). 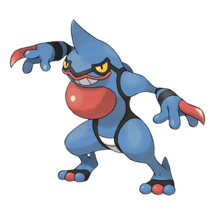 Lucario can still make its mark in the ring however. 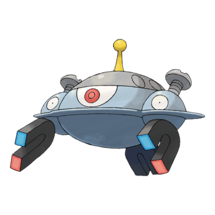 As previously mentioned, it boasts several resistances, as well as taking reduced damage from several normal fighting counters due to the regular damage taken from Flying, Fairy, and Psychic. 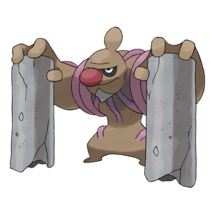 It might not make the best gym defender because of this, as that weakness to Fighting will let Machamp pound the Anubis-mon with the likes of Slaking, Blissey, and Chansey in gyms regularly. 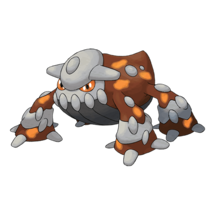 However, consider that the resistance will play in its favor to allow it to survive longer, and with its semi-decent movepool, might allow it to perform great in certain situations. 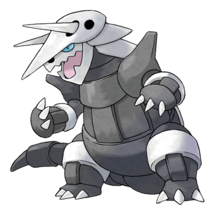 Like a Aggron raid for example, where instead of Machamp that only resists a Aggron’s Stone Edge, a Lucario could resist all of Aggron’s movesets, save Thunder. 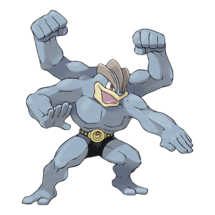 And when one takes into consideration the cost of evolving a Lucario is less than the 125 needed to fully evolve Machop to Machamp, it might be a worthwhile Pokémon to consider as a Glass Cannon pick. 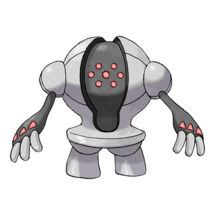 As for its Steel typing, (more on the overlook of Steel types here) it is not the bulky defensive type that most Steel type Pokémon are, as well as being outclassed stat wise by current mainstays Scizor and Metagross, who improves on it in every way stat wise. 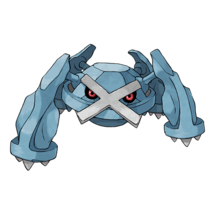 Not to mention Meteor Mash Metagross controls the Steel type meta game for the foreseeable future, even with considering Dialga’s rather good Steel move pool. 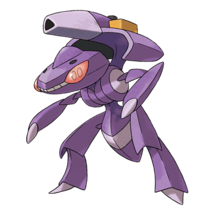 It could have maybe done better with Metal Claw, but it still would not have been terribly relevant, a unfortunate fate for this rather popular Pokémon. There is no expectation on when/if shiny Lucario will see its way into the game, however if it were to, here is its regular 3D sprite versus its shiny. 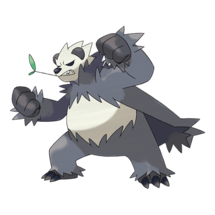 Its primary blue is instead a yellow, its black accents become a dark blue, and its chest because a light blue, slightly lighter than its normal blue fur. Lucario can actually understand Human Speech! 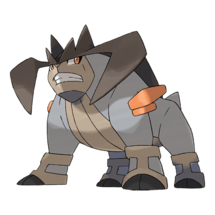 Lucario may fit some niches when it comes to the attacking and raiding scene as a Glass Cannon Fighting type, but it simply does not have any bulk to make it a viable defender, as well as its weakness to fighting makes it yet another prime target for a Machamp beat down with the likes of other normal type defenders. As for its steel typing, its outclassed by all current Steel types and it is not going to get better for the foreseeable future. 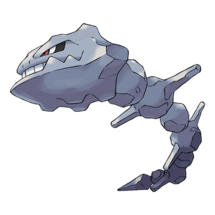 It might not be the most metal Pokémon, but it can certainly throw a punch.